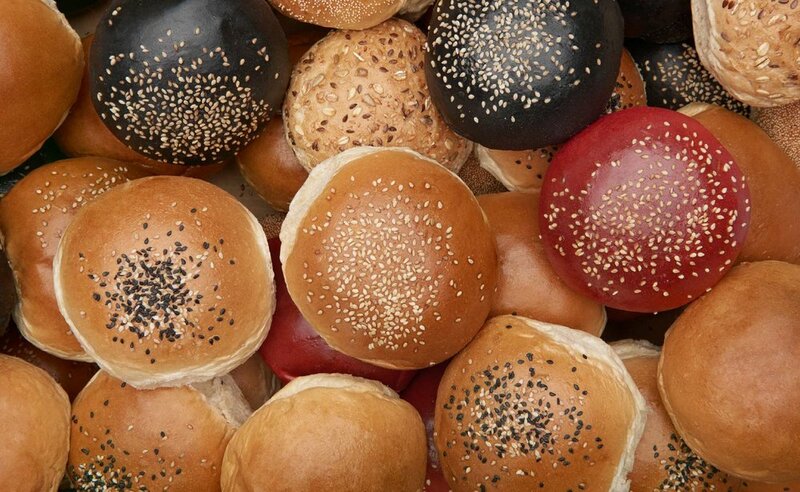 Hamburger bun manufacturer and supplier for gastronomy, restaurants and trade. Berlin, Germany and Europe. Find your favorite among the best – or develop your unique bun together with our specialists. The path to the perfect bun is best quality only: burger buns are just as important as the meat. 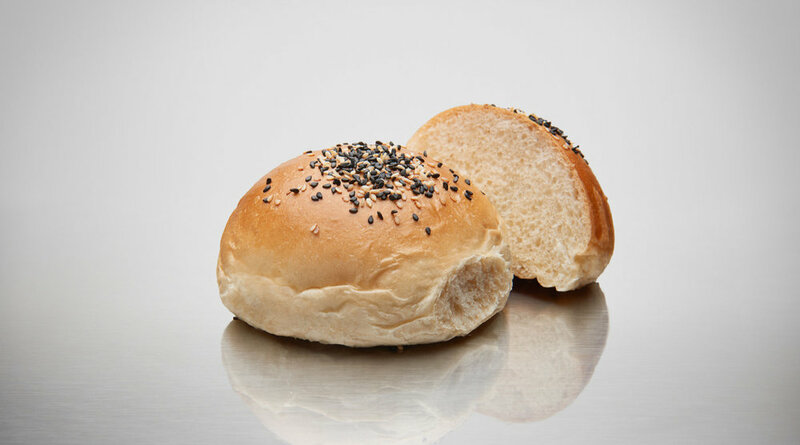 You are after a bun that not only looks shiny, stays fresh for a long time, and reliably holds all sauces and juices? A bun that’s fluffy and springy, not too firm and not too soft? That tastes good but doesn’t dominate, in perfect balance with the taste of the meat? You found it: BEKABUN® – from our burger bun specialists at Bekarei. Find your perfect BEKABUN® among our best ones. The number 1 for all purposes. Light and soft like a brioche. Luminous shine, keeps soft and fresh for a long time. Brilliant appearance: vegan, light, and delicate as a brioche. With black and white sesame seeds. BEKABUN goes seedy: more bread spices, more vegan indulgence. With sesame seeds, sunflower seeds, pepitas. BEKABUN with a spectacular appearance: coconut ash turns our number 4 into a visual highlight. More precisely: the NY-Style Potato Roll. Exceptionally light with a delicate taste. With white poppy seeds. More than 100 % – this BEKABUN is the epitome of excellence. Unique taste, glossy finish with white sesame seeds. You can also pre-order our BEKABUN No 1 (with or without sesame) and BEKABUN No 2 for your private event and pick them up at Café Bekarei! 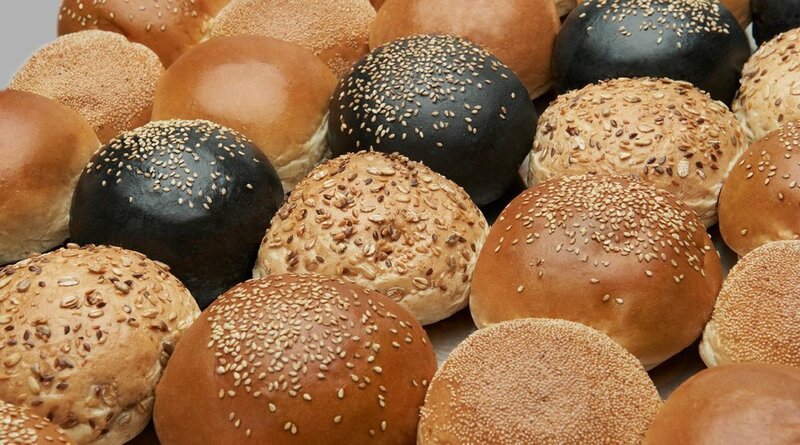 Together with you our specialists create your unique bun. By Bespoken we mean tailor-made burger buns. 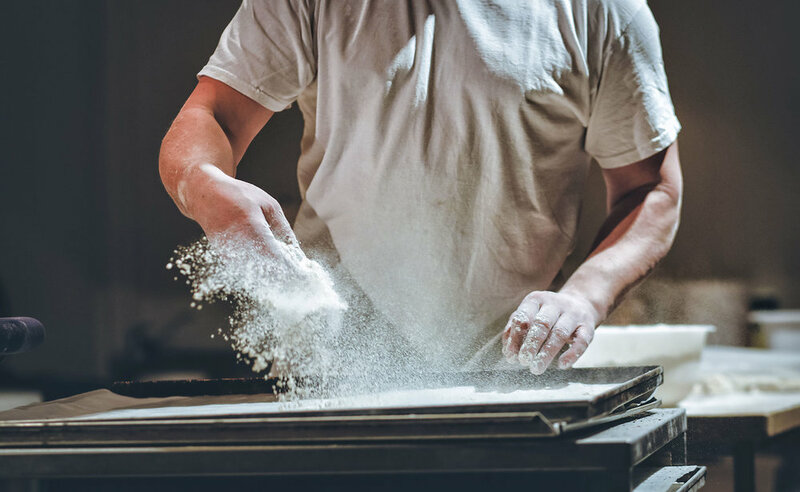 This means that we produce your unique product according to your recipe or together with you and our specialists. We only use best quality ingredients. Always. BEKABUNS® taste better, but do not dominate the overall flavor. It enhances the taste of the meat and the works. BEKABUNS have the perfect texture. Fluffy, springy, stable: reliably holding all sauces and juices. BEKABUNS don’t just look shiny, they also keep fresh for a long time. In their packaging, you can keep them for up to 5 days. We are your reliable partner for your burger business. * This offer is only valid once and for commercial customers. You are looking for the perfect bun and a reliable partner for your burger business? We are looking forward to your message and will reply as soon as possible.